From our family farm to a global table. 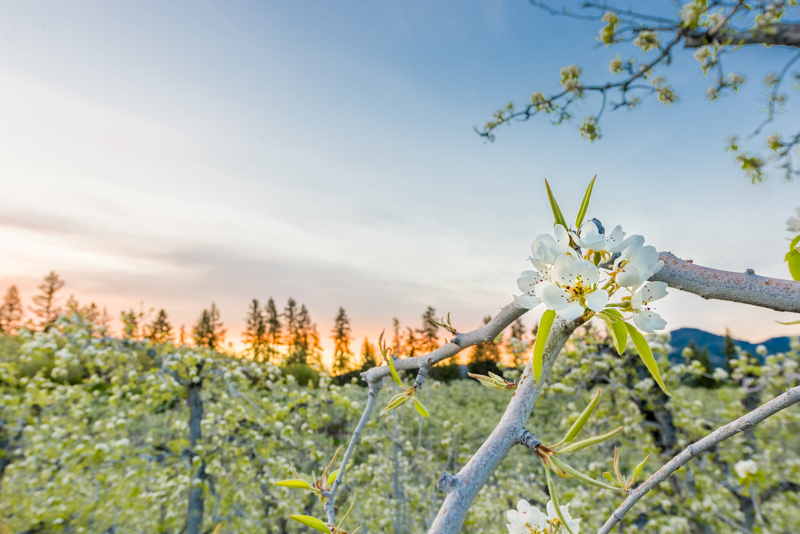 We are Piepel Premium Fruit, tree fruit growers in the greater Wenatchee Valley region of Washington State. We have consistently grown, packed and shipped quality, award-winning apples, pears, apricots and cherries for over 20 years to a global market. Our fruit is grown with an inherited passion that began in the family orchards years ago as kids. That passion has led to a history of tree fruit knowledge, hands-on experience, and a desire to produce and market a BEE-utiful quality fruit everyone will enjoy. Learn more about our fruit varieties by clicking on any fruit you see below. 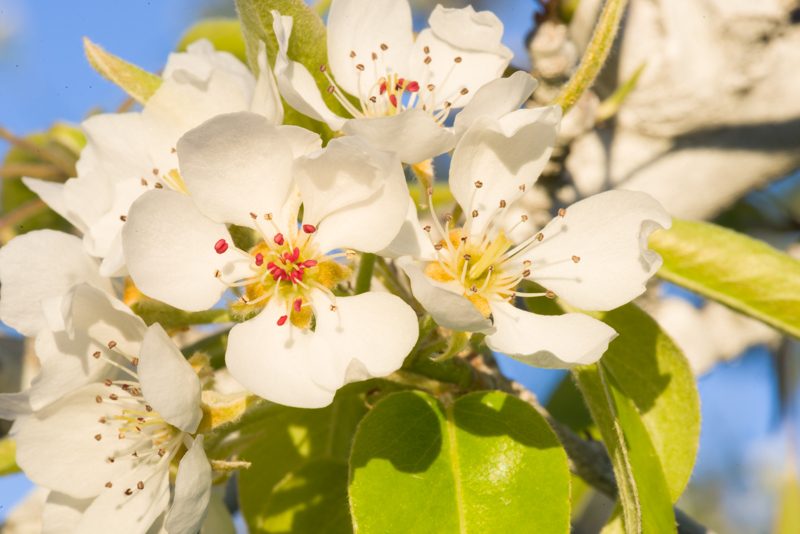 Growing quality Apples, Pears, Apricots and Cherries for over 20 years. 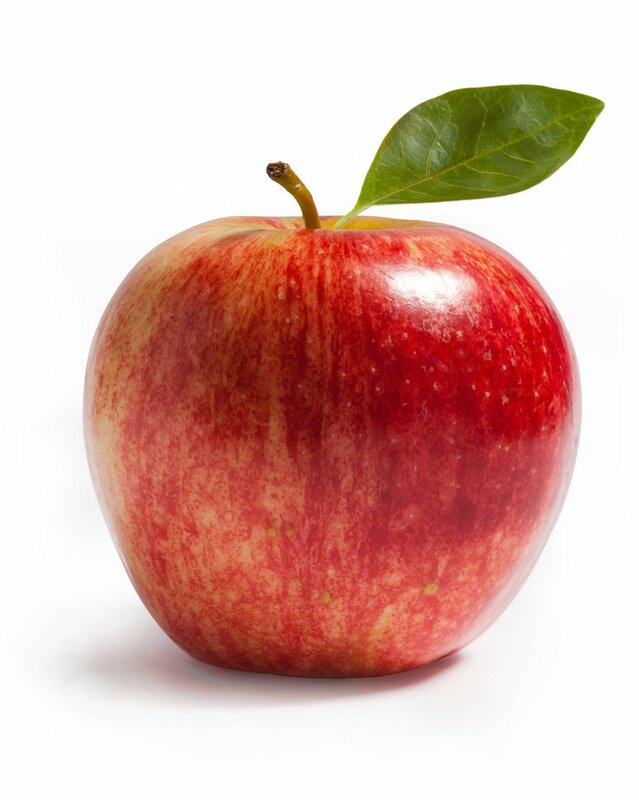 Piepel Premium Fruit owns and operates approximately 1000 acres of apples, pears, cherries and apricots in the Greater Columbia Basin of Washington State. 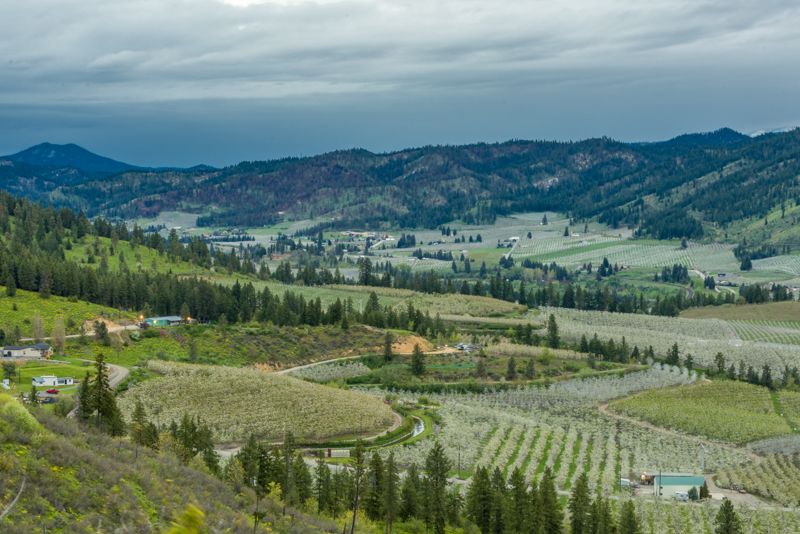 From the low lying foothills of the Cascade mountains to the river valley of the mighty Columbia, Premium Fruit has been growing quality apples, pears, aricots and cherries with natures best resources; a relatively temperate dry climate, rich soils, and a plentiful supply of irrigation water from snow melt fed streams and rivers. This is where nature creates BEE-utiful quality fruit. The food system begins on the farm and ends at the dining table. We track the entire planting, harvesting, packing, and shipping process with our own people and our own facilities, ensuring your fruit is the freshest it can be when you bite into it.